Cute Animals And Eskimos Wild North People. Childish Vector Illustration Arctic Set. Snow Wildlife Cold Polar Bear Mammal. Siberian Character Funny Design. Royalty Free Klipartlar, Vektör Çizimler Ve Stok Çizim. Image 67890739. Stok Fotoğraf - Cute animals and eskimos wild north people. Childish vector illustration arctic set. Snow wildlife cold polar bear mammal. Siberian character funny design. Cute animals and eskimos wild north people. 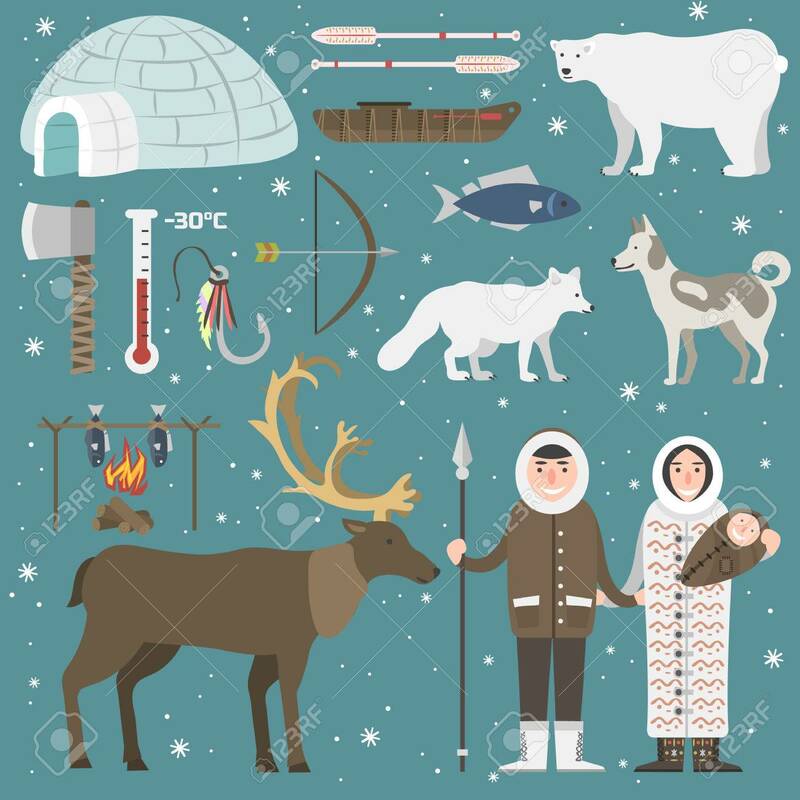 Childish vector illustration arctic set. Snow wildlife cold polar bear mammal. Siberian character funny design.